After a successful run with, Visions of a Tall Girl, which has gathered more than 100,000 downloads on the Frostclick site. 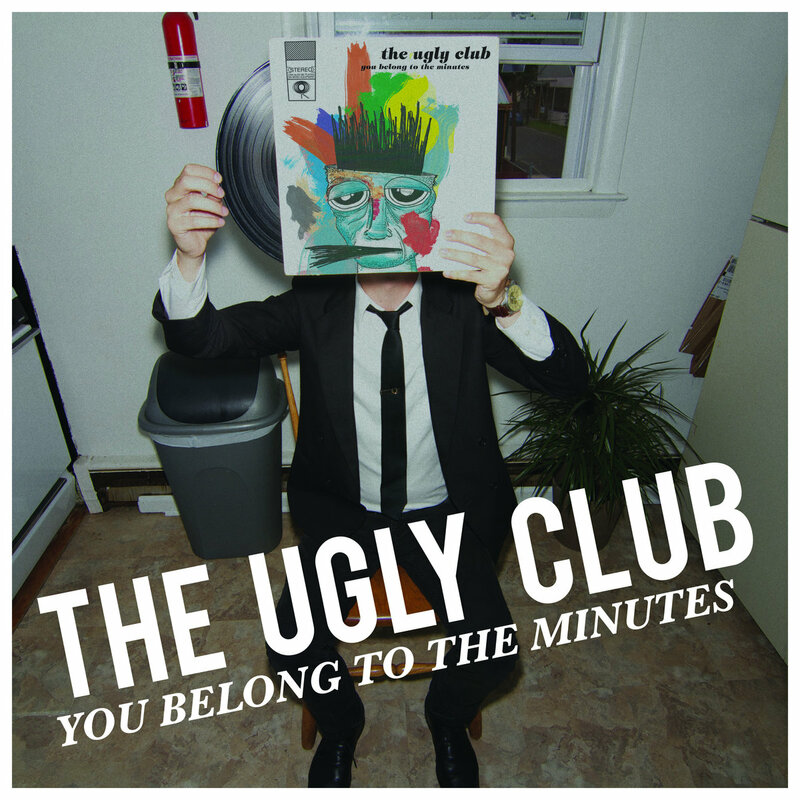 Indie psych band, The Ugly Club is making sure they leave you impressed with their latest record, You Belong to the Minutes. These New Jersey natives have brewed a quiet storm in their short presence; creating two albums and going from small bars to performing the festival circuit as well as gracing national concert stages in a short time span. You Belong To The Minutes contains 10 cuts that range from typical indie rock affairs to the occasional bluesy rock touch. Perhaps one of the best traits the band has is their capability to seamlessly “sound-like” a particular band/musician yet still retain their identity. In places, you’d have to keep reminding yourself this isn’t Wolfmother and the high-pitched falsettos are not coming from Andrew Stockdale’s pipes. Ryan Egan, mans the mic instead. His vocals serve as a great anchor as well as accent to the band’s complex and cautious-sounding instrument work. Tracks like David Foster Wallace, combine a mastery of mood, touches of electronica and that catchy dance pop rock sound. Despite being experts in genre-mashing, the band occasionally surprises listeners by going for a solid layer of sound like in the hipster/new wave-heavy title track, You Belong to the Minutes. The fuzzy guitars and the steady, repetitive drum beat creates a mish-mash of The Strokes and Queens of the Stone Age. Rocking out isn’t the only thing the boys can do, however; How Many Summers Do We Have Left? adds an acoustic portion to the record which completes the band’s deck of cards, so to speak. No doubt, The Ugly Club is one talented crew. Just one listen and you’ll understand that their mastery lies in the fact that these guys can create a good balance with their sound. Even if they might not convert you into a super fan, chances are, you’ll still end up listening to them because they simply sound good. One of the few bands you won’t regret checking out. 10. How Many Summers Do We Have Left? ALSO: Visit their merch store HERE or the FACEBOOK page to pick up cds or a t-shirt and help us fund future touring to a city near you!